My name is Bill Procyson and I’m so glad you’ve decided to visit my site. Maybe you or someone you know is going through a difficult time and you’re looking for information or someone to talk with. Or maybe you are familiar with therapy and you’re looking for a therapist who’s a better “fit”. As a therapist, I know that deciding to seek professional help is a big step, and that it’s important to find a counselor or therapist who will offer you the care and type of help you need. My aim is to ease your concerns as you take that step. I hope this website will answer your questions about me and my practice. I invite you to contact me, by phone or email, if you have further questions or would like to set an appointment. People come to counseling and therapy for many different reasons. Some people are trying to find solutions for specific issues while others are looking for ways to cope with the challenges of daily living. But the one thing all people who seek counseling have in common is that they recognize that they need the help of a trained professional. As a therapist, I believe in working together with my client as a collaborator. We’ll talk about the challenges you are facing, we’ll explore the reasons, and we’ll create goals for working through those challenges. Together. When a client comes to therapy, it is essential that he/she feels safe, respected, and supported. I create a nurturing environment and encourage my client by listening attentively and nonjudgmentally, and giving appropriate feedback. I believe that building a positive, healthy relationship between therapist and client is fundamental for counseling/therapy to be effective. When you come to me for a session, I want you to feel relaxed and encouraged. Finally, I believe that we each have the inner strength to face and overcome challenges that arise in our lives. Sometimes it takes problem-solving to see the solution, or to look at the situation from a fresh perspective. And sometimes we need help to get there. I believe that seeking professional counseling is a positive, active step in caring for oneself. I want to help you to grow and change, to find health and peace of mind. As your counselor, my role is to facilitate a process that will allow you to explore and discover the best way to help yourself. 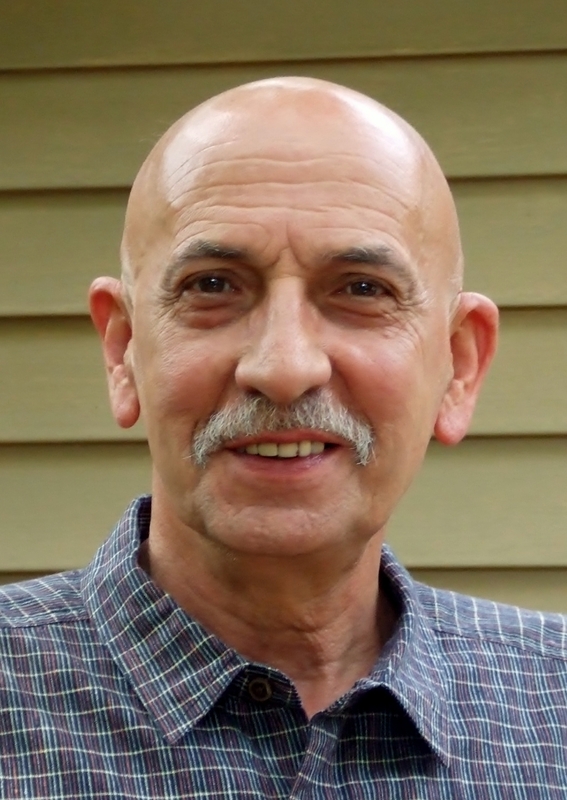 Bill Procyson, M.A., M.S., is a Licensed Professional Counselor with a strong background in drug/alcohol addictions counseling. While he is currently counseling most clients individually, Bill has extensive experience as a facilitator of a support group for adults actively pursuing recovery from drug/alcohol addictions while also seeking assistance with mental health challenges. At present, Bill is the co-facilitator of a support group for men. Bill’s interest to pursue a degree in Counseling Psychology sprang from his background in Special Education. Serving for over thirty years as a teacher and as a behavior specialist with the Montgomery County (PA) Intermediate Unit, Bill supported adolescents experiencing emotional challenges. In his role as a behavior specialist in an alternative education program, Bill assessed student needs, designed and implemented student behavioral strategies, and led group counseling sessions. This experience of working with students in an emotional support capacity is what inspired Bill to pursue his career in counseling.